Shelly Kurtzhals has been in Real Estate and Property Management for over 5 years, specializing as a buyers agent and listing agent for Chippewa Valley Real Estate. She has lived in Eau Claire since 2000 and has knowledge of the market in Eau Claire, Altoona, Chippewa Falls and Dunn County (Elk Mound, Colfax, Menomonie etc) and surrounding areas. Shelly started out as an art major at UW Stout. After a year, she switched gears completely and graduated with a degree in criminal justice. She then used that degree to be a Dunn County Deputy for over 4 years. She also worked as a 911 dispatcher and is very familiar with all areas of Dunn County. After Shelly had her beautiful daughters, Aleah and Elliana, she changed paths and decided to begin studying Real Estate in 2005. 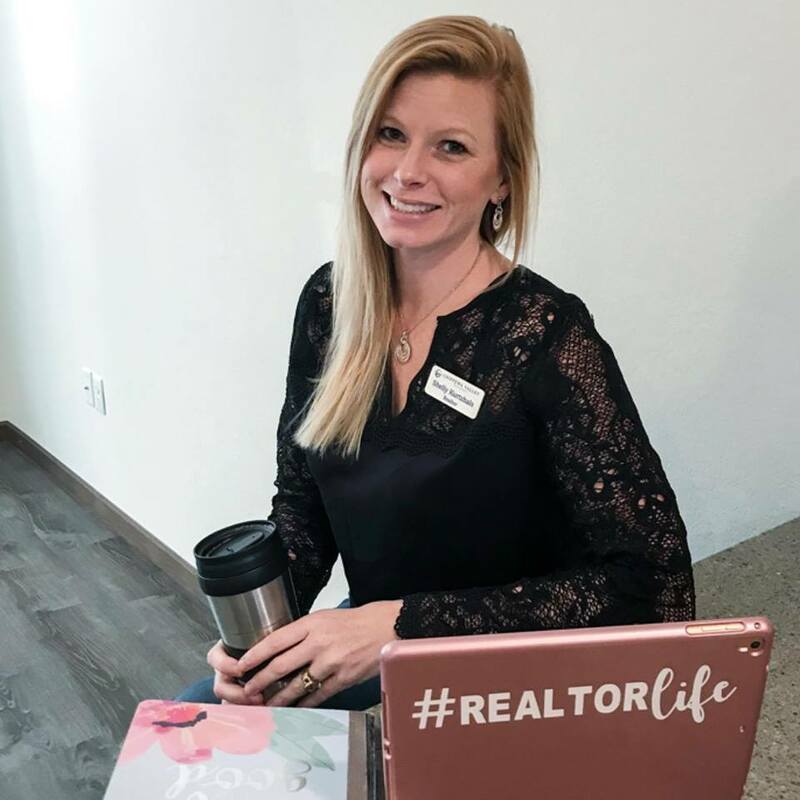 Although she waited to start her career full time until 2013, the years of studying, and exploring the Eau Claire area have given her an expert eye for homes, neighborhoods and special areas that will benefit each and every client. In her free time, she enjoys exploring the old favorites of Eau Claire such as Carson Park, the Downtown Movie Theater and the old favorite restaurants such as Houligans, Stella Blues and any place with a great fish fry! Most recently she has developed a love of exploring the newer art scene and up and coming areas with her daughters and her partner, Patrick, such as the Pablo Center, River Prairie in Altoona and Phoenix Park in Eau Claire. As a family they enjoy exploring the local lakes such as Lake Holcombe, Lake Wissota and of course the beautiful Chippewa River. Learning to ski is STILL on the bucket list and has yet to be conquered. She is looking forward to working diligently with you and for you to help you have the best transaction possible with a smooth journey to buying or selling your home!